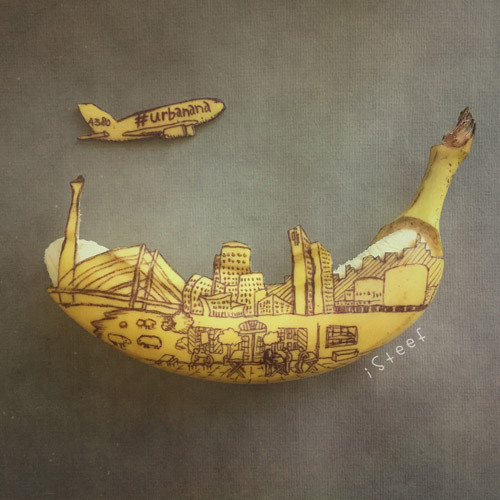 #urbanana is a project initiated by NRW Tourism and sets out to promote the cities Cologne, Düsseldorf and the Ruhr area in Germany. 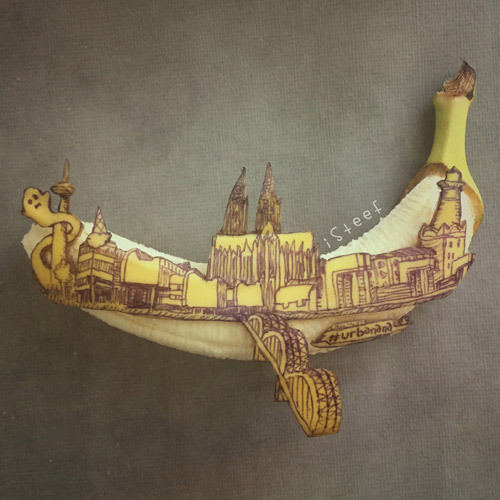 If you look on a map the total surface of those three urban areas is shaped like a banana. During online research they found my work and reached out to me to produce videos and pictures for their first press conference and social media channels. 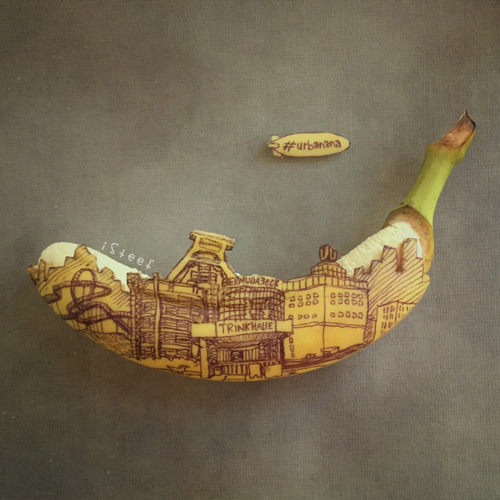 I made different fruitdoodles and stopmotion animation videos for the three areas and the #urbanana logo. The response internal and external was fantastic, so pat yourself on the back! !